As a teenager, Erin was “one of the guys.” She played sports with them—and ate cookies and chips like them after games. In college Erin exercised a lot less and slowly put on weight. She saw exactly how much at a post-graduation physical: The scale read 190 pounds. Erin left the doctor’s office in a state of shock. “I realized my size was getting out of hand,” she says. 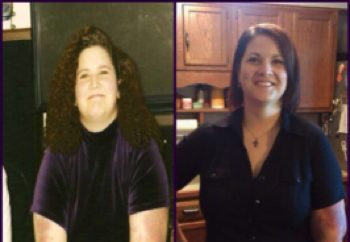 “I was worried that if I didn’t do something, I’d keep gaining weight.” Erin knew exercise could help, but she’d always used her constantly changing school schedule as an excuse not to plan workouts. “I’d just started a job with regular hours, though, so I knew it would be easier to find specific times to exercise,” she says. Erin made a date with a friend to meet at the gym three times a week after work. “Knowing she was waiting for me there kept me from canceling,” Erin says. Together they found some cardio and sculpting classes they really liked. “I had always loved sports growing up, so it felt really good to push myself again,” she says. 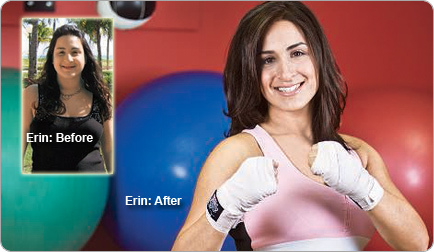 With that boost in activity, Erin lost 20 pounds in five months. Excited about her progress, she turned her focus to food. “I had been snacking all day—before meals, after meals; you name it,” Erin says. So she started asking herself how she felt whenever she got the urge to eat. “If I really was hungry, I’d have a 200- calorie snack, but if I was bored, I wouldn’t allow myself to have anything,” she says. 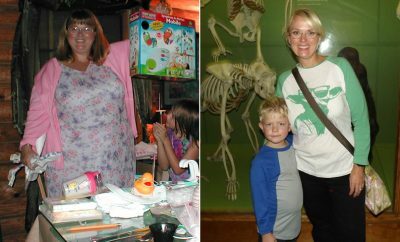 “It took a conscious effort, but I scaled way back on the constant grazing.” She also changed what she ate, choosing whole foods, like fruit and almonds, instead of processed fare, like candy and chips. Erin decided that, although she enjoyed the classes, she wanted more out of her workouts. “I got a trainer to help me reinvent my routine,” she says. “In just five sessions, I was more toned and could lift heavier weights— I was hooked.” Seven months after ramping up her physical activity, she was down 25 more pounds. 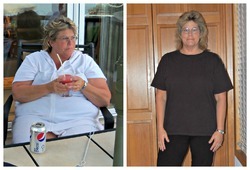 RELATED: Weight Loss Before and After: Michelle Lost 51 Pounds And Ditched The Muffin Top! 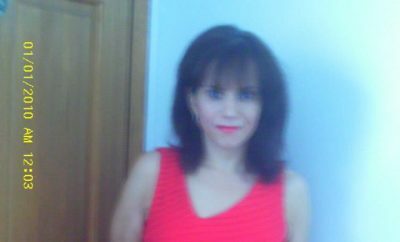 ← Previous Story How I Lost Weight: Marnita Loses An Amazing 172 Pounds Over The Age Of 50!